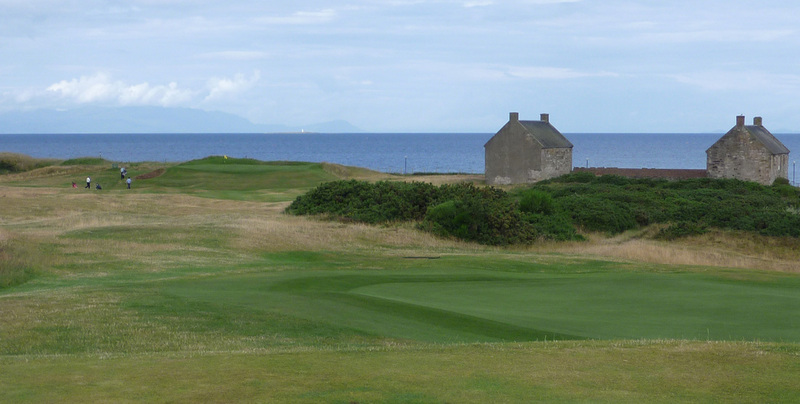 The birthplace of golf is teeming with courses, in pretty much every corner of the country. 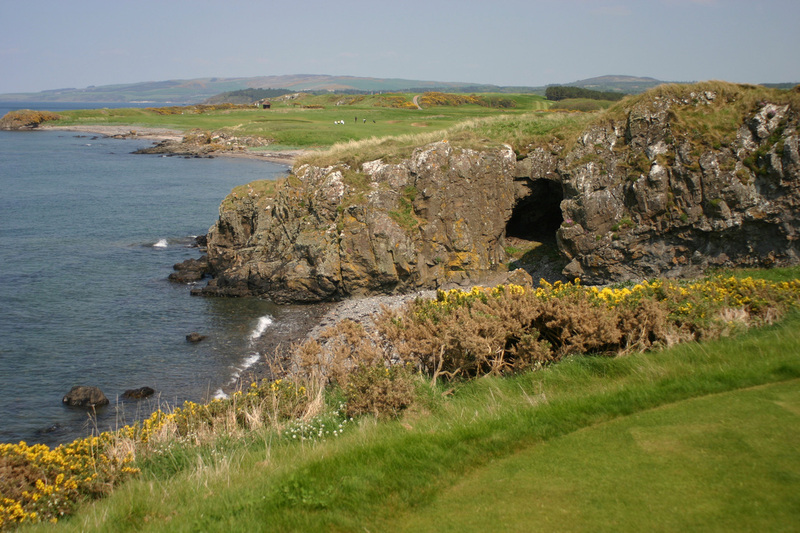 The author took separate trips to both Prestwick and Turnberry, and was surrounded by the love of golf from arrival to departure. There will be more course reviews to come someday for sure upon my next visit to the birthplace of golf.